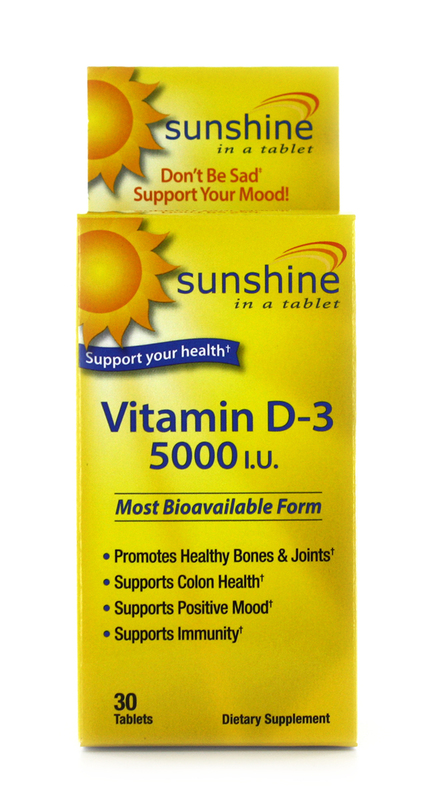 Sunshine in a Tablet, Super Vitamin D provides 5,000 IU of cholecalciferol per tablet. 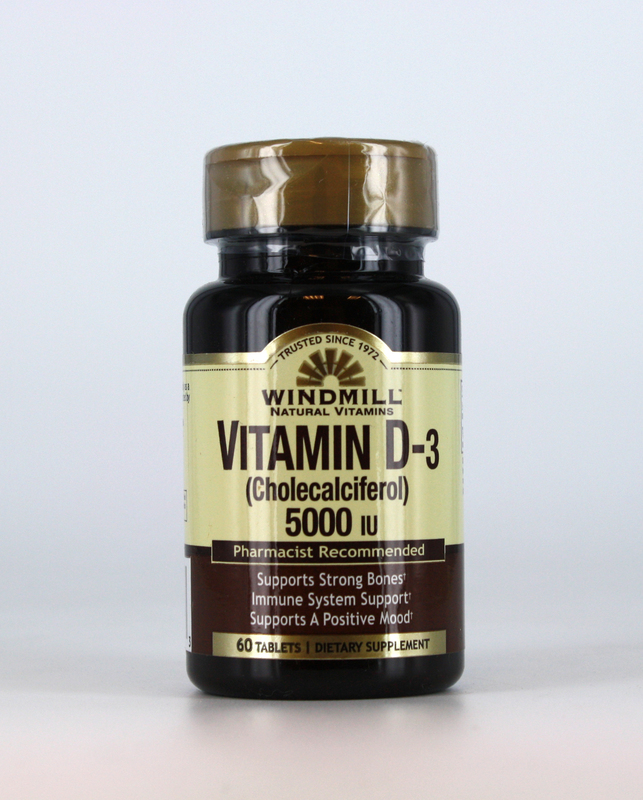 Cholecalciferol, otherwise known as vitamin D3, is produced when the sun touches human skin. 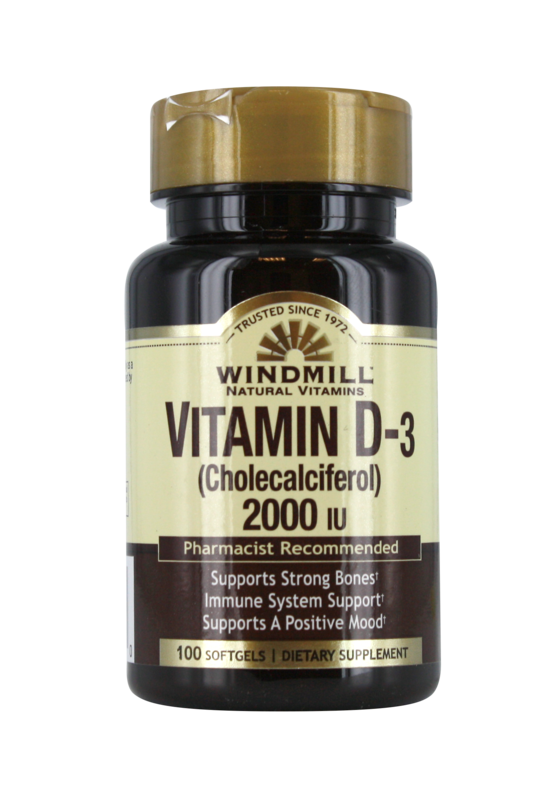 Cholecalciferol helps promote numerous health benefits including supporting a healthy immune system, nervous system and positive mood. 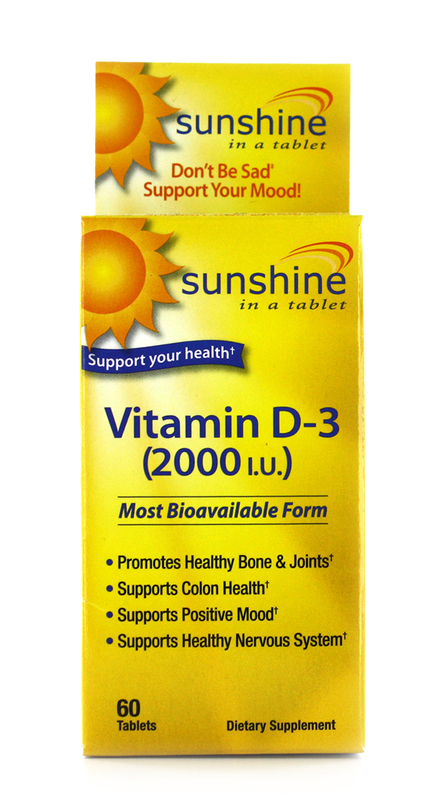 Vitamin D plays an important role in calcium absorption, plus is essential to bone, teeth and muscle health. Vitamin D deficiency may occur among individuals with darker skin, overuse of sunscreen or limited exposure of the sun. Vitamin D deficiency may cause pain in the bones, muscle weakness and fatigue; that is why it is critical to supplement with vitamin D for optimal health and well-being.